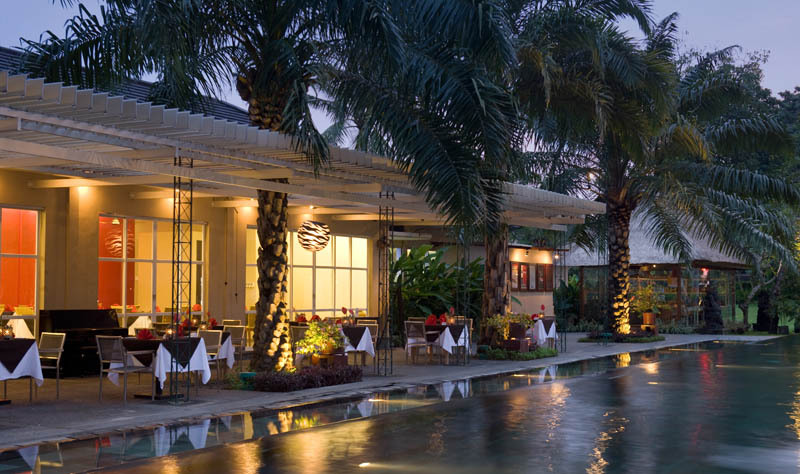 It is a fresh new beach club concept in Sanur to indulge your every whim in Bali. Beautifully situated along a protected stretch of white sand beach, we invite our guest to experience the island’s legendary hospitality while indulging in 21st century amenities. An amazing experience, pure heaven and unique treatment for the body total relaxation. Get the total stimulation of your entire body with our completely natural products. Aroma will bring a day which will revive you by our own style and version of the total Balinese treatment. Blessed with direct beachfront access and a mature tropical landscape, Segara Village Hotel is the perfect venue for an intimate wedding celebration. Share a magical experience with friends and loved ones in an exquisitely decorated setting. A professional team is on hand to tailor an unforgettable day that honors the spirit of love and commitment. 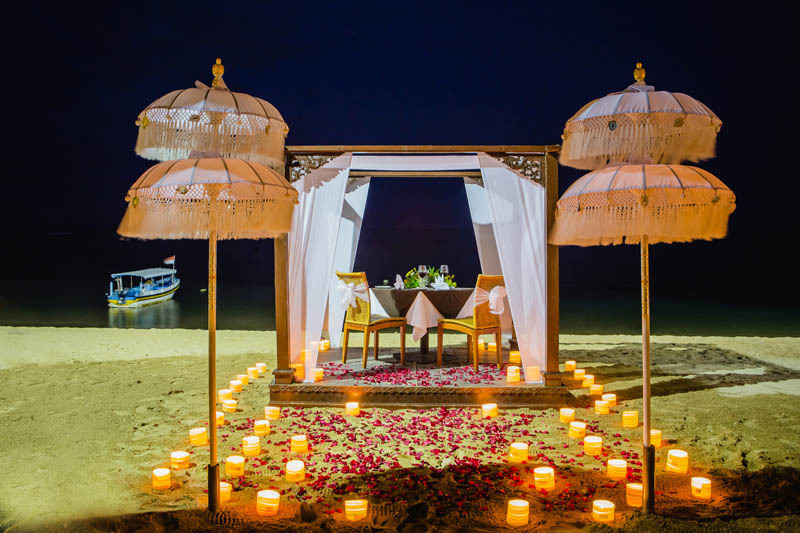 Segara Village Hotel, with its exotic garden and immaculate white sand beach, simply lends itself to romantic dining under the stars. Our F&B team will create a precious evening complete with candles, flowers and exceptional cuisine as an intimate celebration for two. Appetites are satisfied with an innovative menu of international cuisine as well as authentic Indonesian specialty dishes at Le Pirate Restaurant. 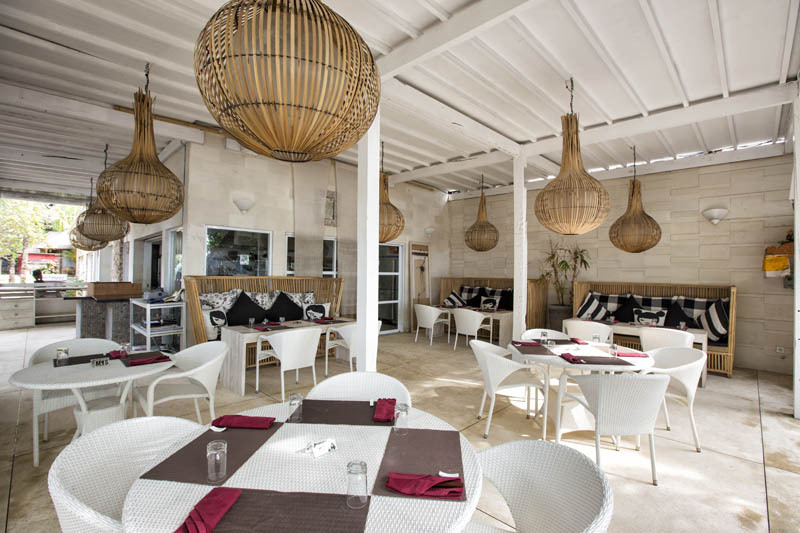 This stylish venue is open for all day dining in a contemporary setting that overlooks the main pool and beach area. Any time of day is the ideal time to find yourself at Amuse Guele. 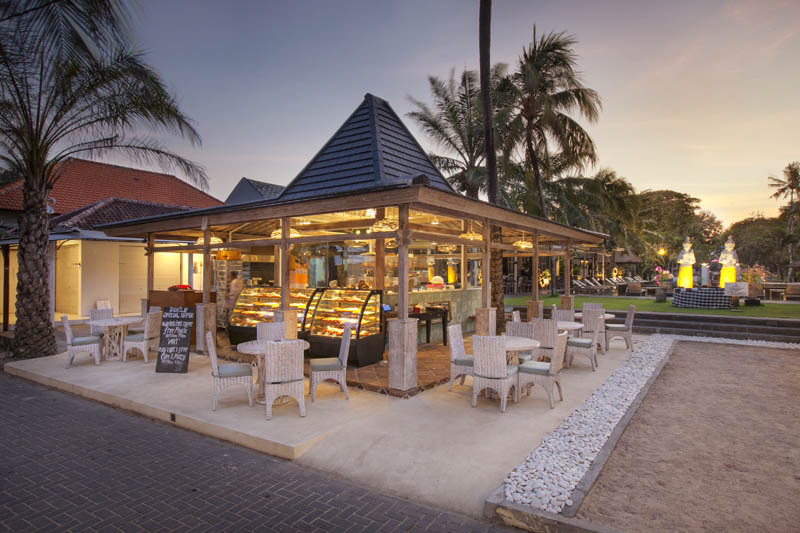 Located directly on Sanur’s dynamic beach boardwalk, this charming café brews strong gourmet coffee drinks that are attractively priced. Start the day with a healthy fresh juice or choose from a myriad of homemade goodies including European pastries and flaky Australian pies. The Japanese beachfront restaurant is emphasizing on freshness, subtle variations of task and exquisite presentation on handmade Japanese crockery. Many essential ingredients (including Minami’s special salt) are imported from Japan but Minami policy of utilizing as much as local produce as possible is important to the restaurant’ overall ethos. Vegetables salads are grown organically in Bali. 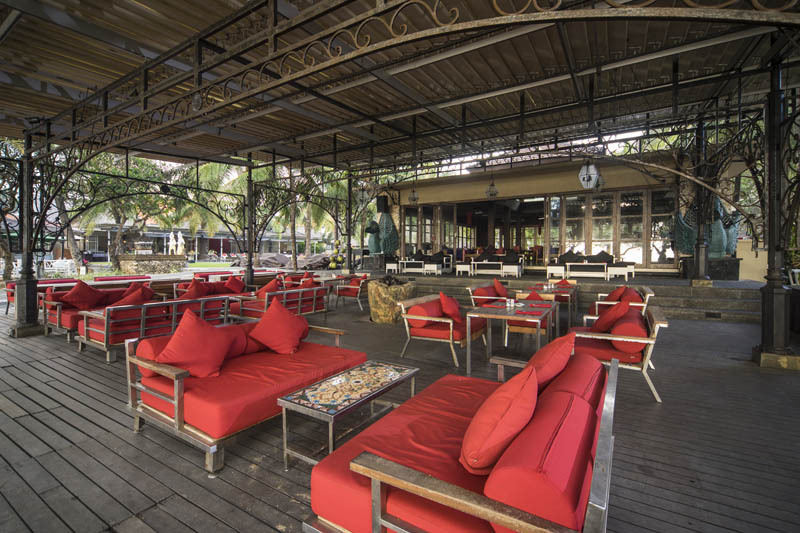 Bringing tropical sophistication to the beach at Sanur, the Byrdhouse Bar & Terrace is the perfect spot to unwind by day or night over drinks and live entertainment. Complimentary afternoon tea with a selection of traditional Balinese cakes is also served here daily for the pleasure of in-house guest. 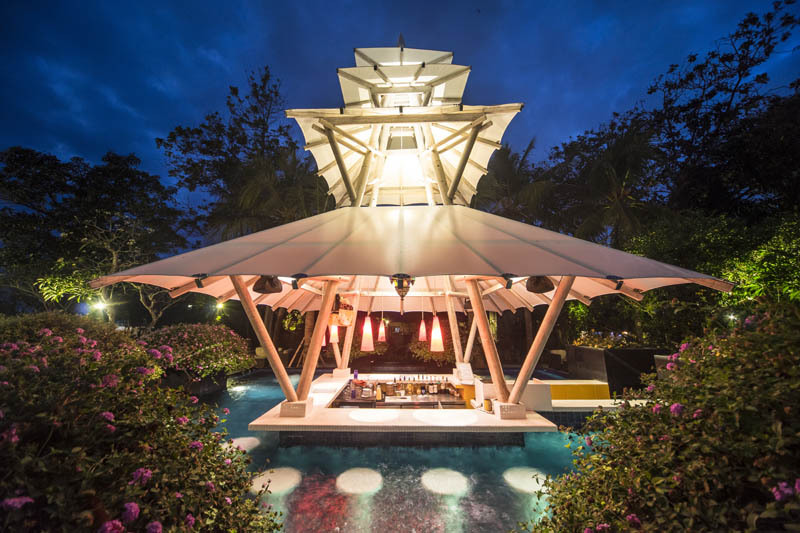 Guests can indulge in exotic cocktails, cold beers and a preferred beverage or two whilst relaxing at the Jaccuzzi Bar. Travel weariness is gently massaged away by refreshing jets of cool water in this open-air bar facility.